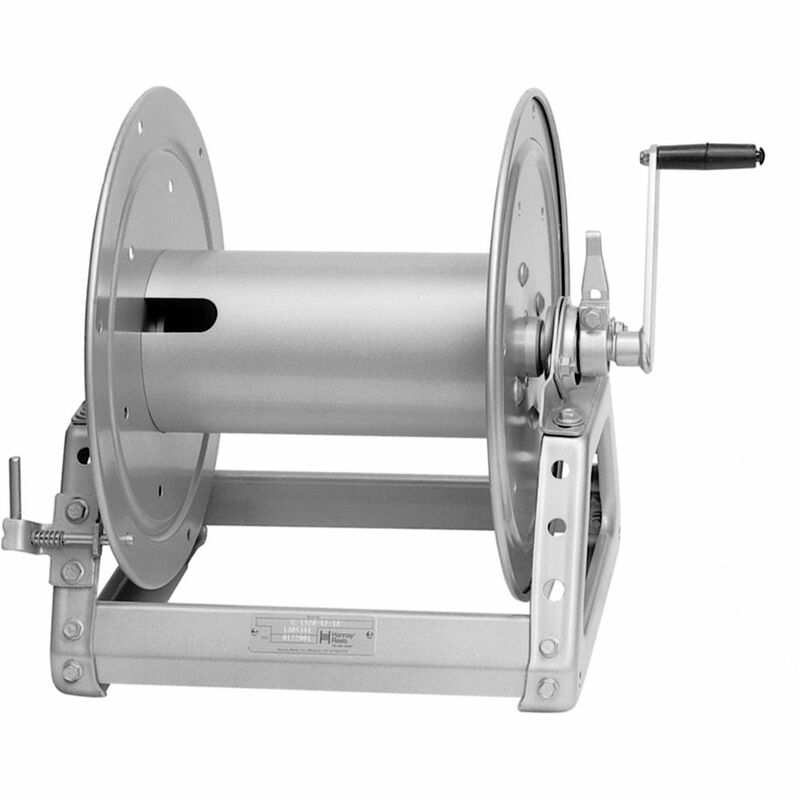 The AVC 1520-17-18 Manual and Power Rewind Storage Reel from Hannay Reels is designed for storage of long lengths of hose, cable, rope, and wire. 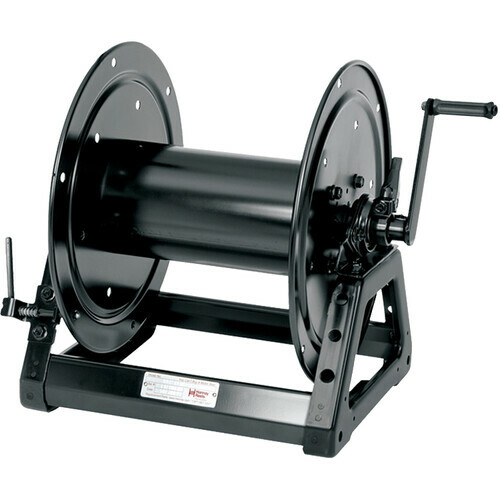 The availability of positive, spring-activated pin locks for power rewind models to prevent freewheeling and recoil from pressure surges is another feature of the AVC 1520-17-18 Reel. Lastly, it has the capability to accommodate lengths of hose with inner diameters of 1/4" to 5/8" (6.4 x 15.9 mm). Box Dimensions (LxWxH) 25.5 x 23.0 x 21.0"
Can this item be used for pressure washer applications ? Since this is for long lengths of hose, cable, rope, and wire I would say depending on the size of the hose, it would do well for a power washer application.